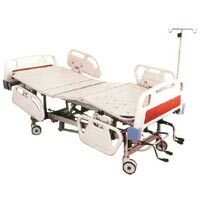 We are a leading Mechanical ICU Beds Manufacturer, E x porter and Supplier based in India. 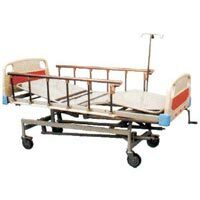 For taking extreme care of the patient while medication, Mechanical Medical Beds are required. 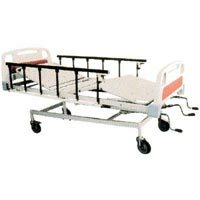 Our highly qualitative Mechanical ICU Beds are designed in such a manner to provide maximum comfort to the patient.